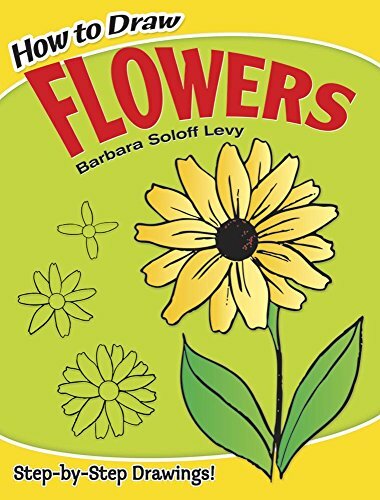 Teach children how to draw and paint flowers with this gorgeous collection of easy flower art projects for kids. 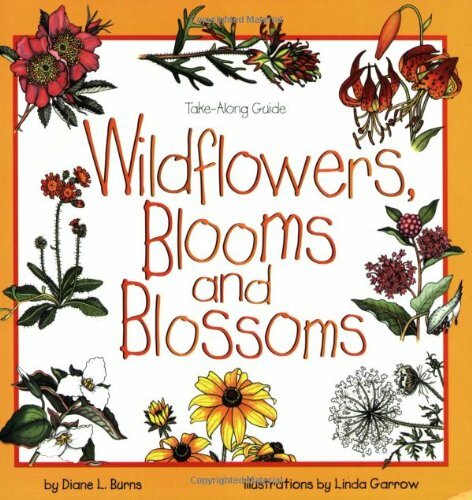 There are so many fun ways to create blossom and flower art. 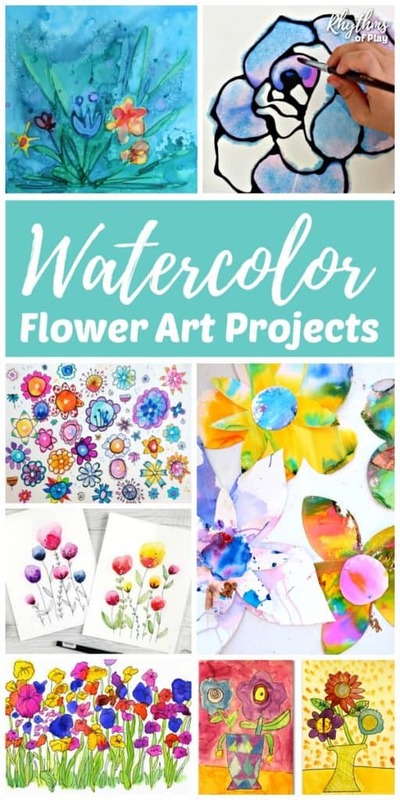 Use these easy flower painting ideas, flower printmaking projects, recycled flower art ideas and mixed media flower art projects to get creative with the kids! 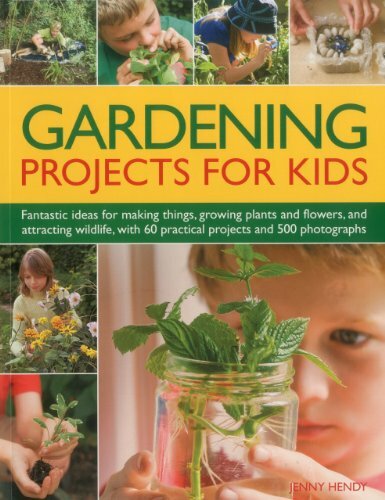 Below you will find a varied assortment of flower art projects for kids that the whole family can enjoy together. 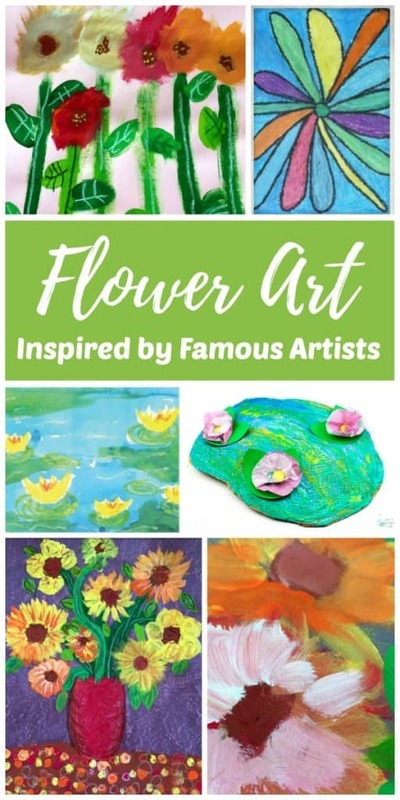 We put this awesome collection of flower art projects for kids and teens into categories so it would be easy to find what you are looking for. 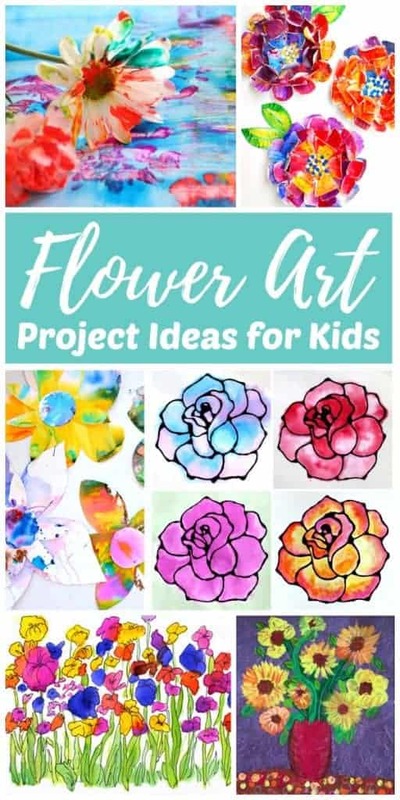 We have found projects that will help you teach children how to draw and paint flowers, easy watercolor flower painting ideas, flower art projects inspired by famous artists, flower printmaking art projects, crafty recycled and mixed media flower art projects, flower blossom art projects, and even flower art project ideas that use real flowers! 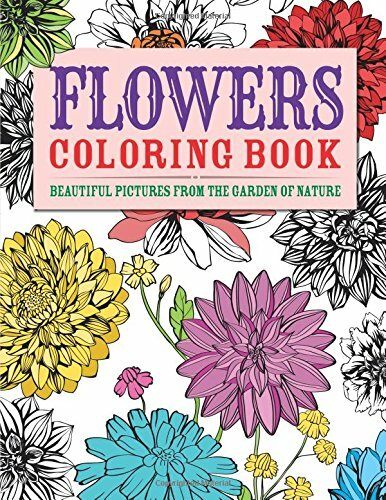 Use these easy tutorials to learn how to draw flowers with the simple directions found at the links below. There are many ways to use watercolors to paint flowers. Watercolor flower art projects are always a hit with the kids. 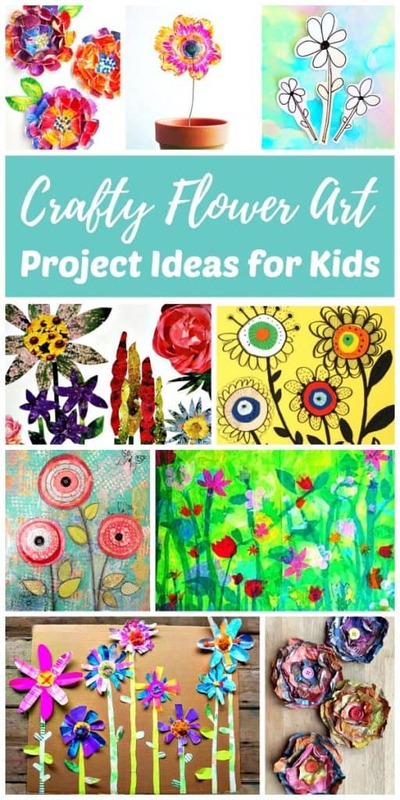 Try your hand at any one of these gorgeous flower art projects for kids! 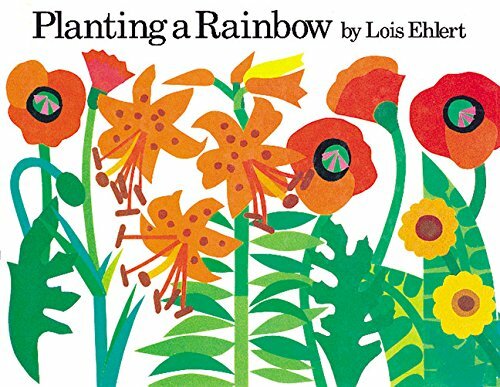 Each of the flower art projects below was inspired by the work of a famous artist. Below you will find flower art ideas inspired by Monet, Van Gogh, Warhol, and O’Keefe. 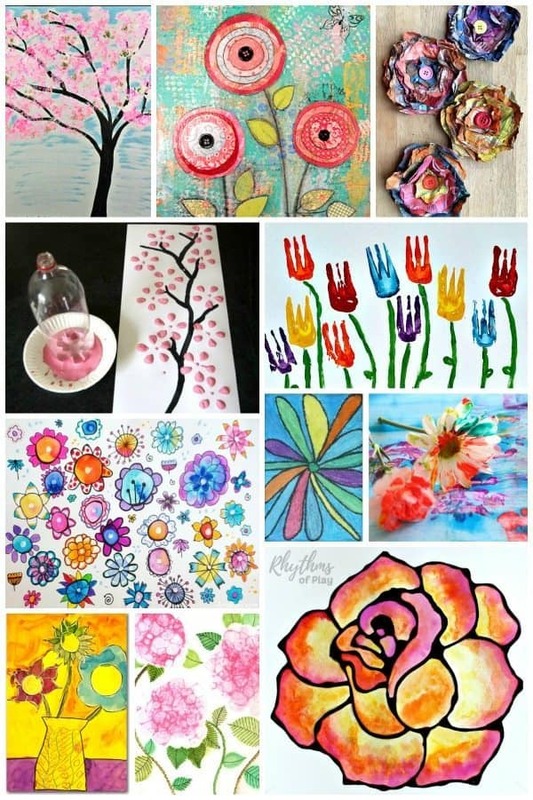 All of the flower art project ideas below create flowers using prints of some kind. 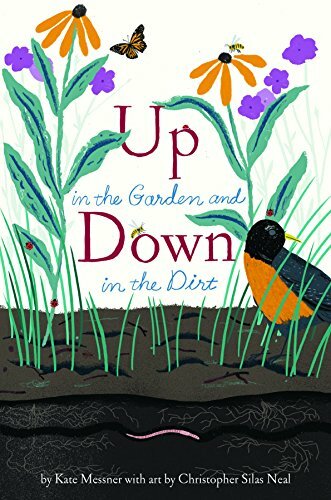 The first two projects use real flowers, while the others use fingertips and common household items such as forks and sponges to create flower art! 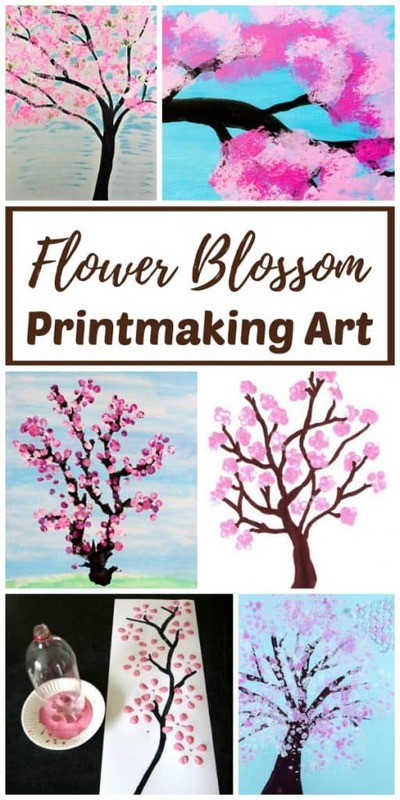 The flower blossom art projects below all use one form of printmaking or another. You can make spring blooms with your fingers, cotton swabs, cotton balls, recycled bottles, and bubble wrap! Enjoy the creative crafty flower art project ideas below! 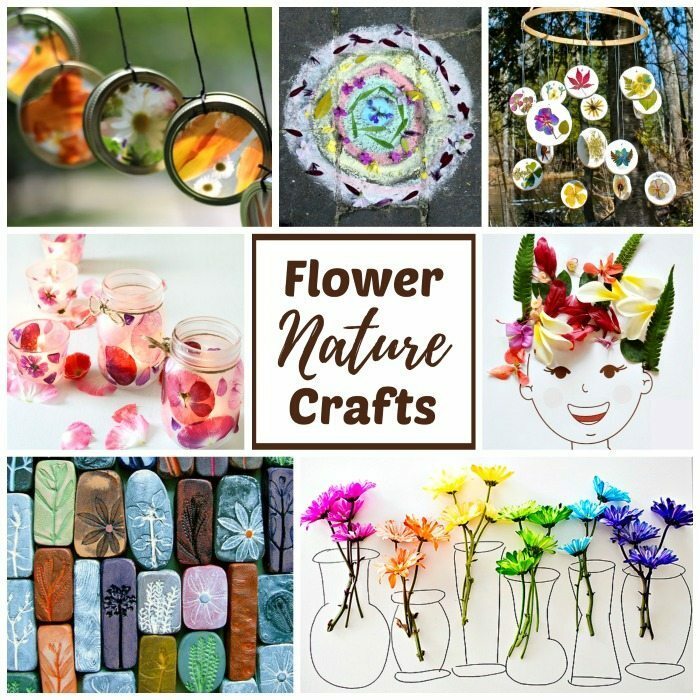 There are crafty flower art projects that use recycled materials, while others use a mix of artistic media, and others just made the most sense to be placed here. 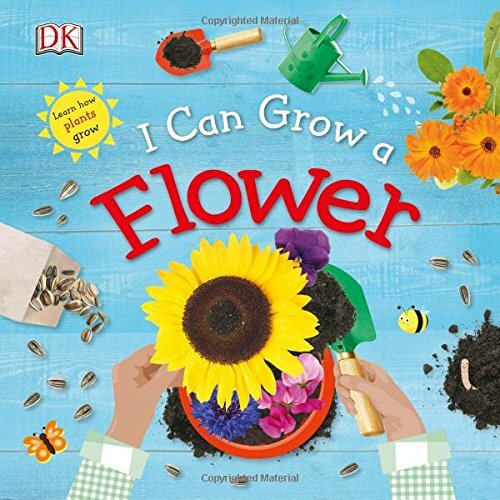 Use real flowers to create flower art! 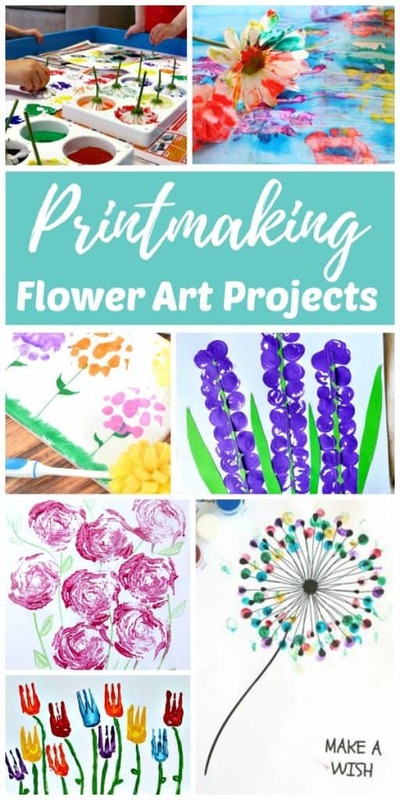 The first two projects listed in “Flower Printmaking Projects” also use real flowers to create art, scroll up to see them. It’s always fun to use art as a springboard to learning. 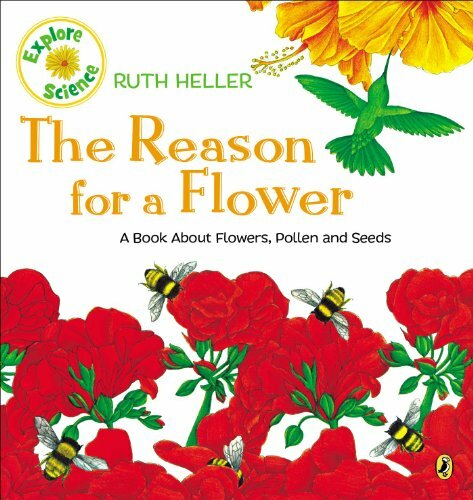 Help the kids learn more about flowers with any of the fun flower books for kids below. 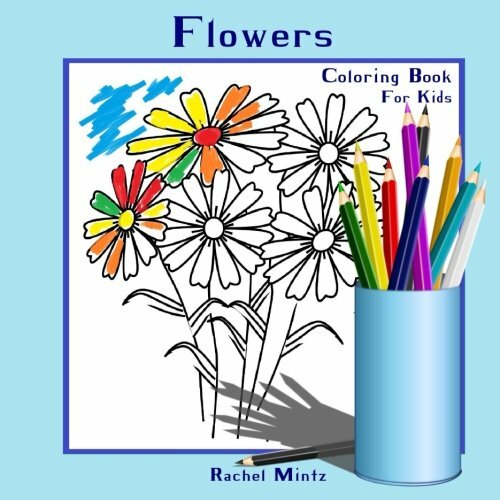 Creating flower art with children is a great way to spend time with your children. This is not a static list of flower painting ideas. 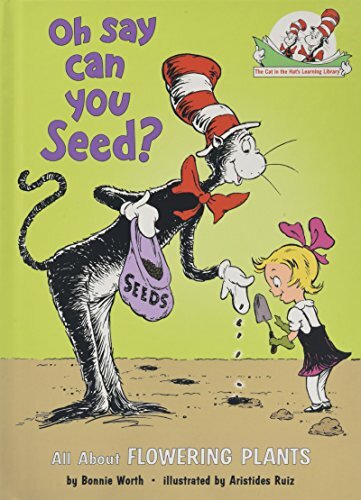 We will continue to add the best flower art projects that we find. 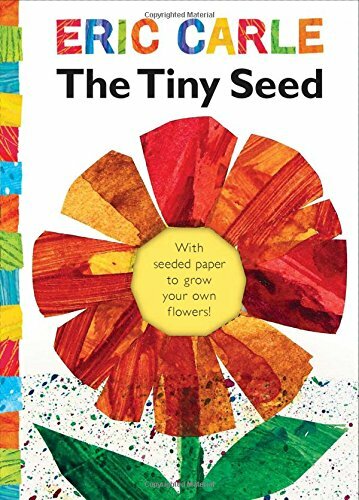 You may also like these easy felt flowers on twig stems and don’t forget to pop over to check out all of our other Art and Craft ideas for kids. Learn more about Rhythms of Play HERE! LOVE these projects!! How wonderful. Thank you for including some our crafts!! Will pin!!! 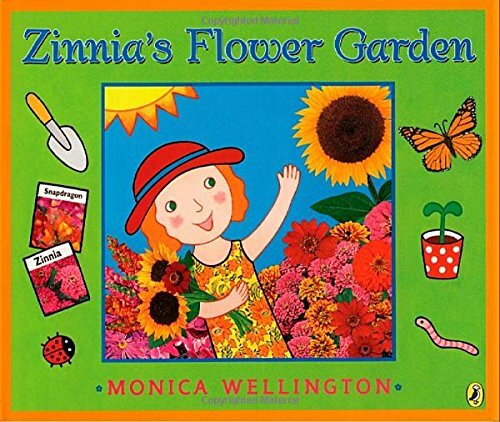 Thanks so much for including our collage paper flower garden in your collection! We are are honoured to be among so many beautiful choices!